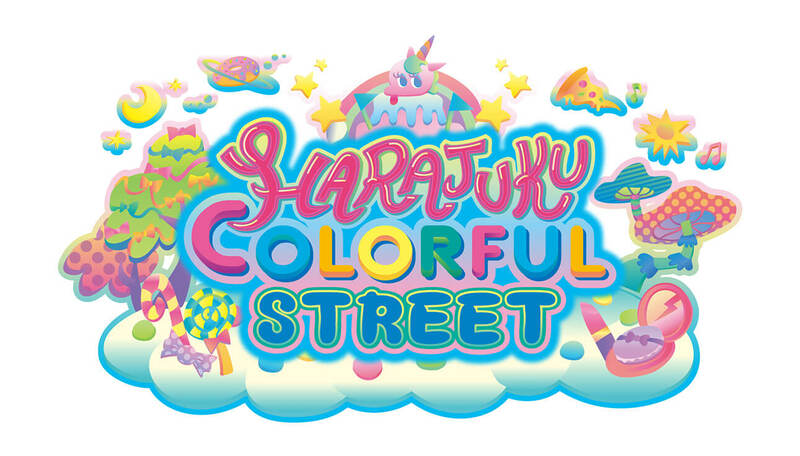 During Japanese Golden Week the event “HARAJUKU COLORFUL STREET” will run at Nasu Highland Park from April 27 to May 6. The event is produced by ASOBISYSTEM, a company based in Harajuku―Japan’s hub for fashion, culture and trends. Nasu Highland Park will be decorated in all things Harajuku. The KAWAII MONSTER CAFE is a thriving Harajuku tourist spot popular for its eye-catching food, desserts and drinks. 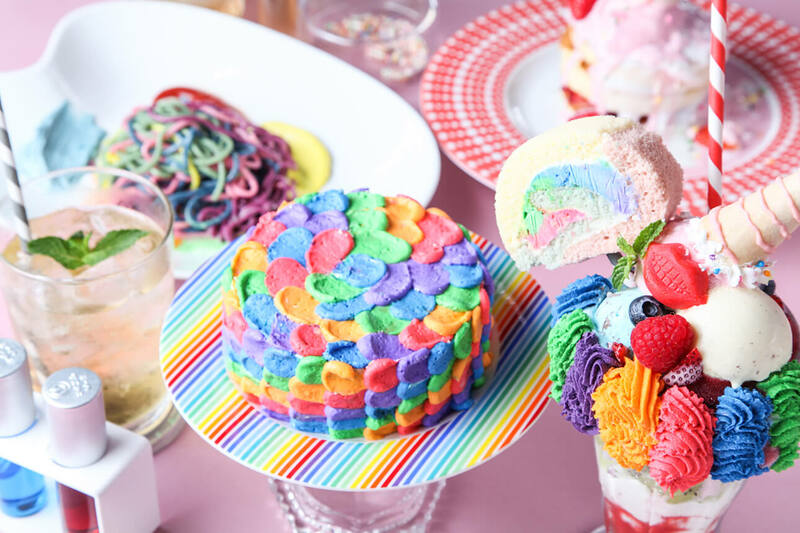 They will serve up a colourful and crazy pop menu at the event as well as much-enjoyed desserts and drinks from Harajuku. Colorful Rebellion -WORLD TIME CLOCK- is an art piece created by Sebastian Masuda who is known for his work on Kyary Pamyu Pamyu’s live performances. 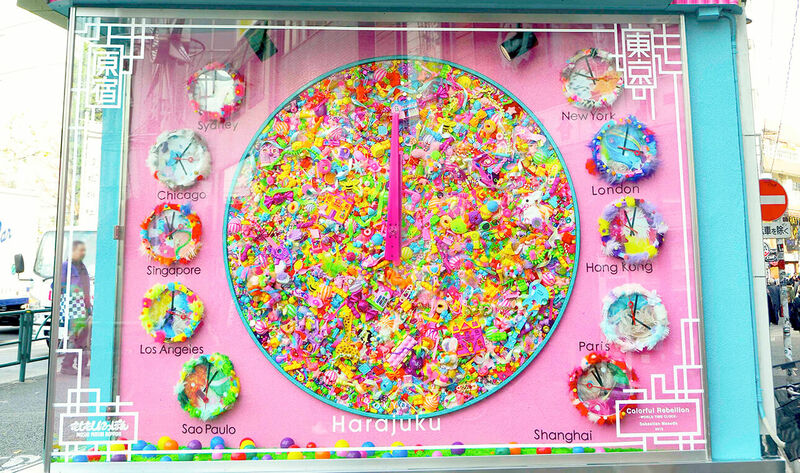 The clock is a former symbol of Harajuku with many photos having been taken in front of it by locals and tourists. It will be set up at the event in addition to lots of other bright and vivid photo spots. Other activities will include workshops for parents and children, shopping booths with cute products and lots more. More information will be released on the park’s website in the coming weeks. Nasu Highland Park is the largest amusement park in Tochigi with around 40 attractions from thrilling roller coasters to a haunted castle as well as a fishing pond, BBQ area, zoo and more. Travel to the park this Golden Week with friends and family for a day of fun.